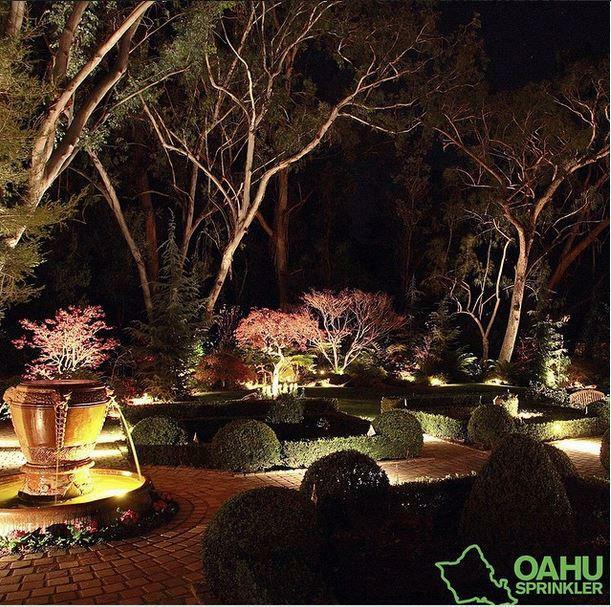 You’ve invested in a beautiful lawn for your home or business. 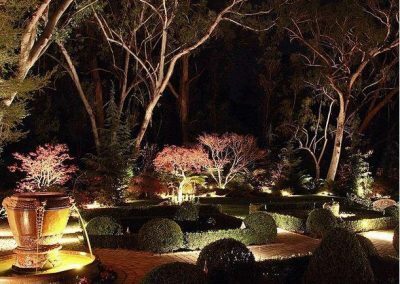 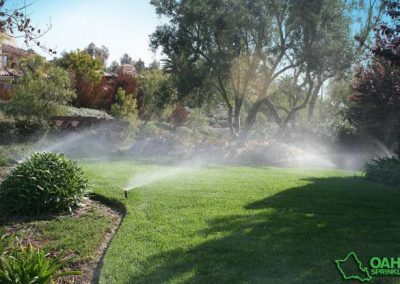 But unless you have the time to constantly water your grass, your lawn may not continue to uphold its aesthetic appeal. 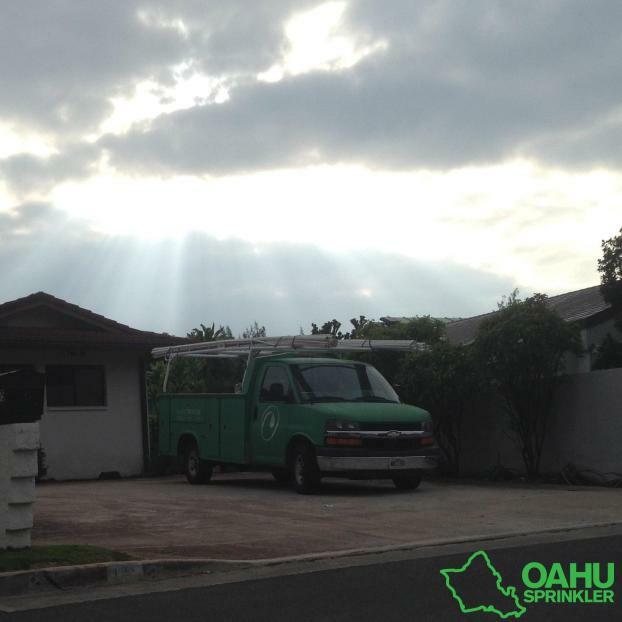 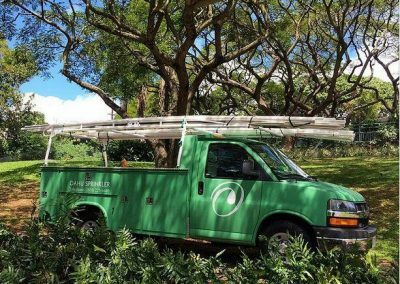 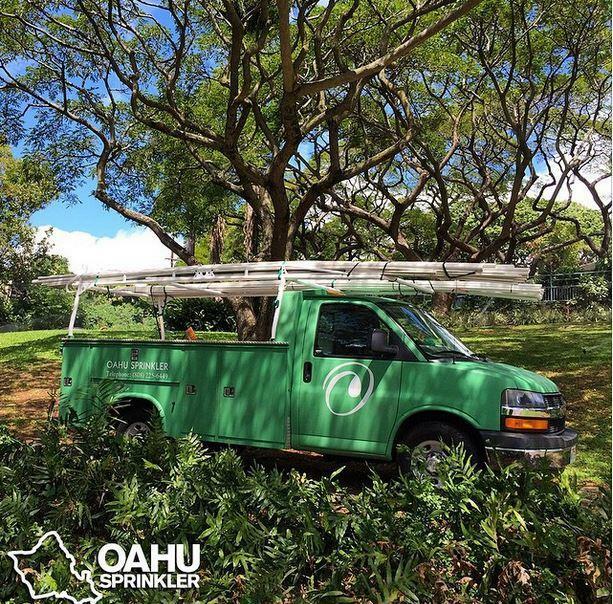 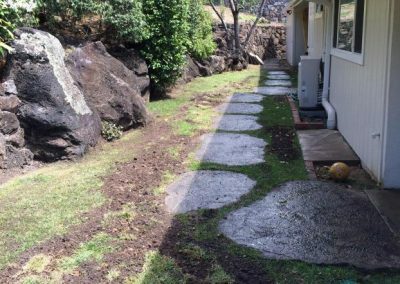 Fortunately, Oahu Sprinkler in Honolulu, HI has a solution: Our branded sprinkler systems make lawn maintenance a snap. 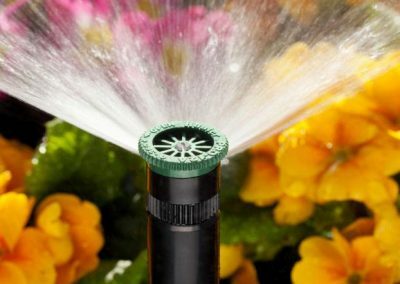 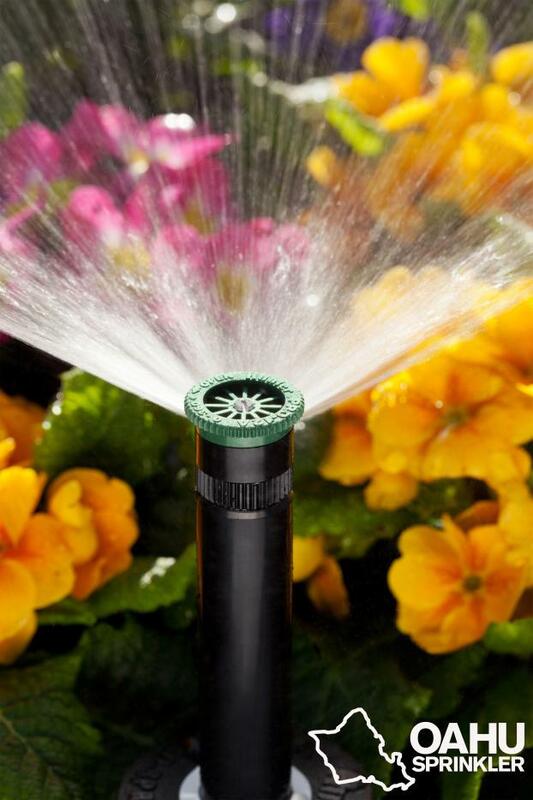 By choosing a high-quality, brand-name sprinkler, you’ll be able to make sure your lawn is properly watered without ever having to handle a hose. 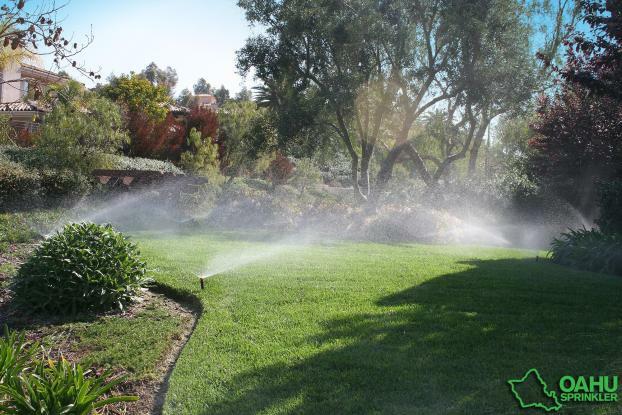 Many people simply don’t have the time to give their grass the attention it needs to thrive. 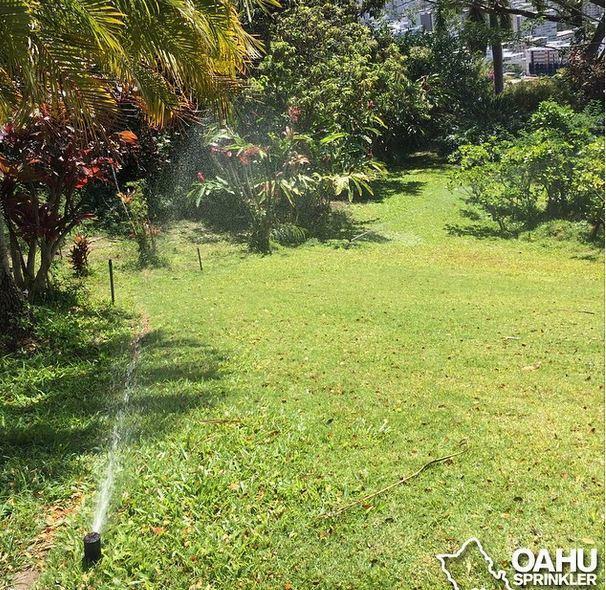 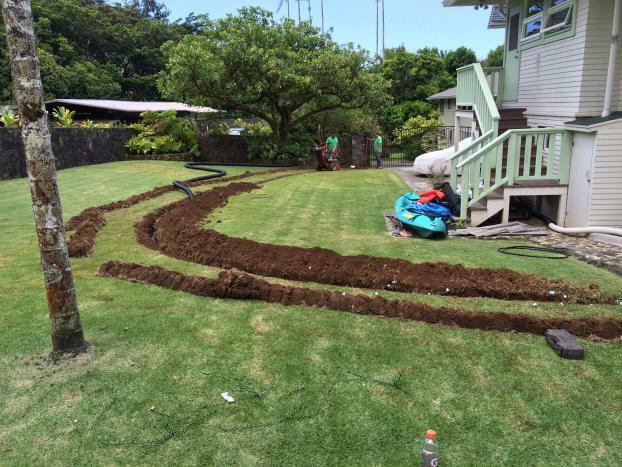 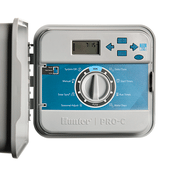 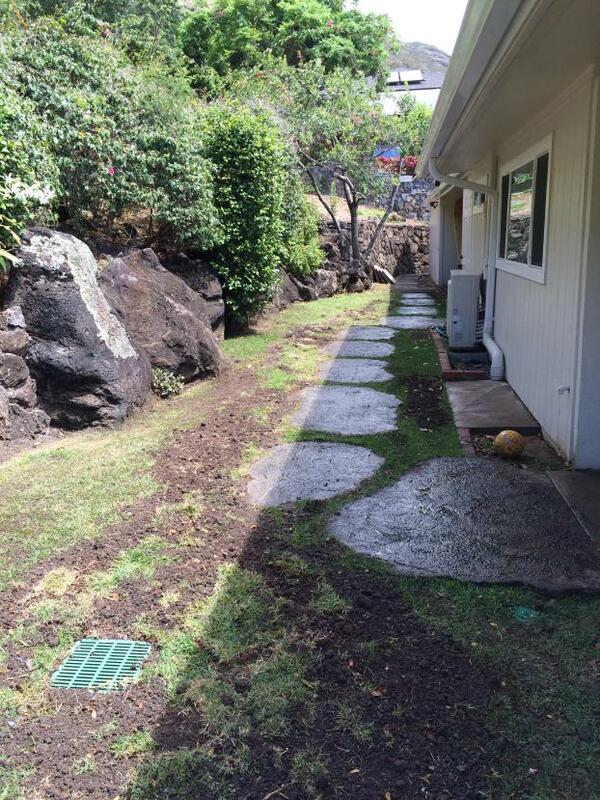 A branded sprinkler system from Oahu Sprinkler can alleviate the burden of lawn maintenance. 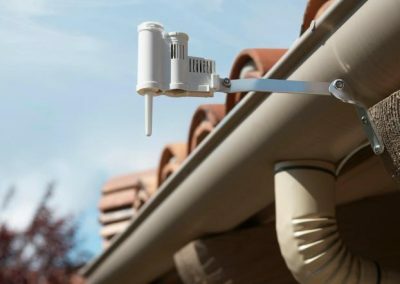 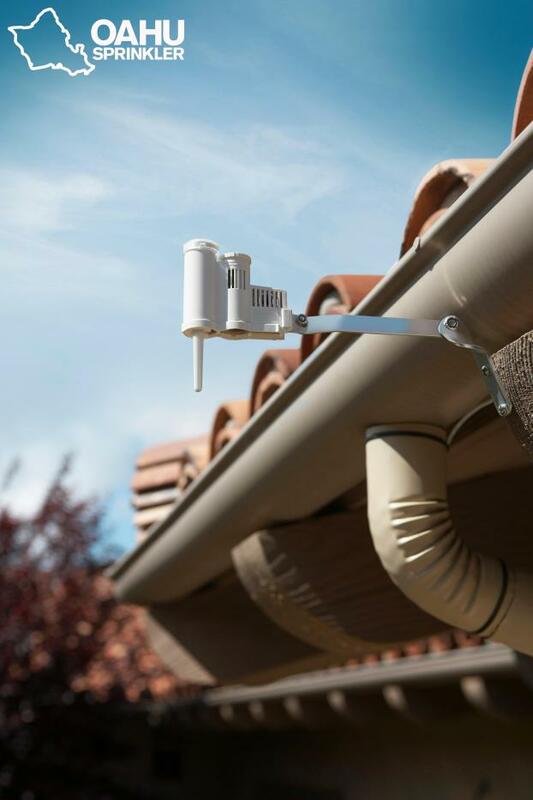 All of our products are durable and made to last; and thanks to our skilled and efficient team, the installation process is snap. 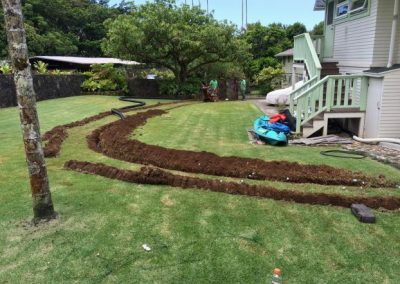 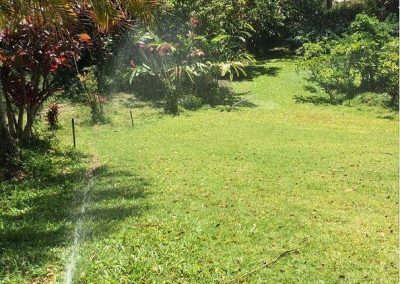 Take the stress out of lawn maintenance with a branded sprinkler system from Oahu Sprinkler. 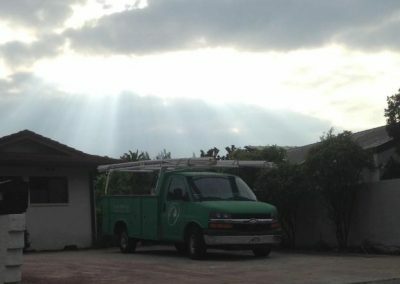 For more information or to request an estimate for your property, call us today.